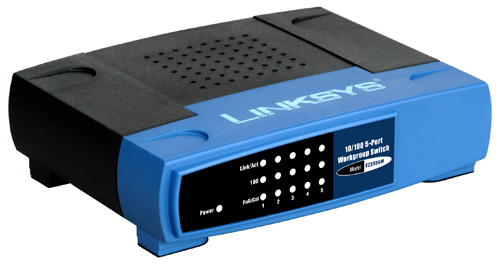 The EtherFast® 10/100 5-Port Workgroup Switch is an easy, affordable way to build a fast, reliable desktop Ethernet network. 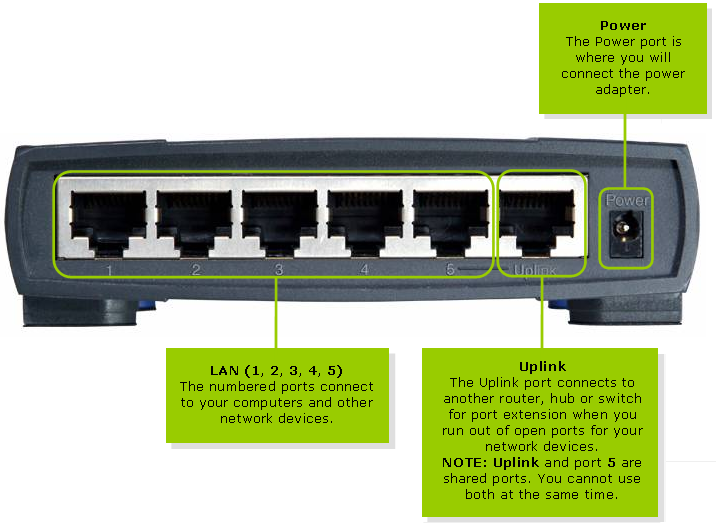 Connect up to 5 devices which cover computers, storage, modems and printer with performance that helps you get more done faster. 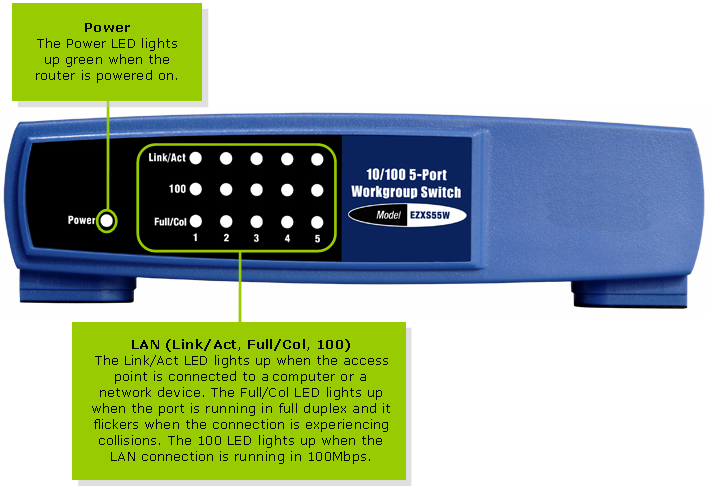 Auto-sensing 10/100 ports automatically optimize transmission rates to match connected devices' needs. Advanced error detection and correction technology helps maintain accuracy and integrity, even during heavy activity. This desktop, compact switch is designed to conserve desktop space and is easy to use, no configuration required. NOTE: For detailed device specifications, please download the Data Sheet from the Support Site. To learn how to get downloads from our site, click here.